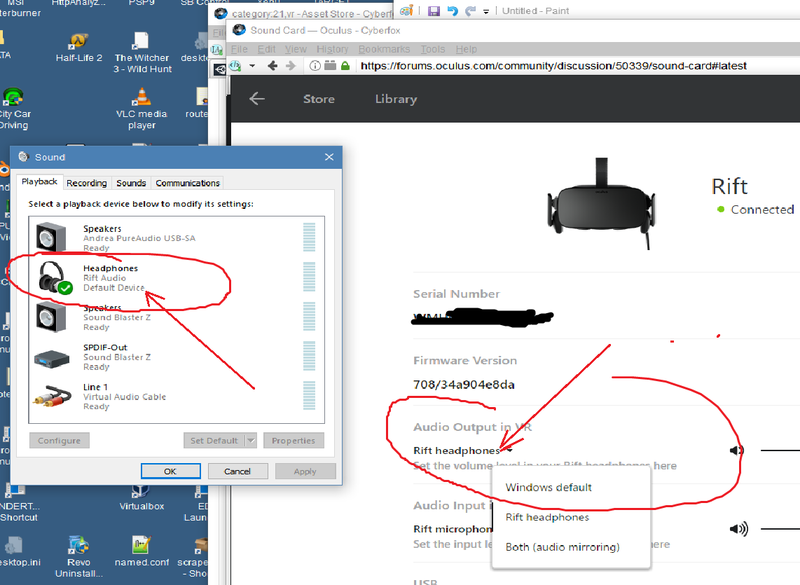 Everytime I turn on the Oculus it plays through the system soundcard. I have to bring up the control panel to switch to the Rift Audio. What am I missing?